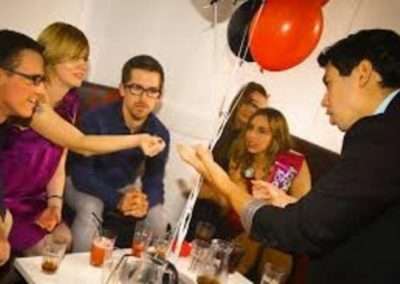 Award Ceremonies, Mix & Mingle, Parties, Brand Launches and much more! 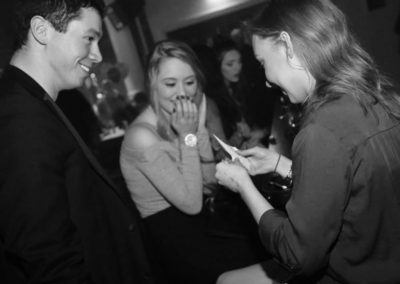 Our Close up Magicians will leave you speechless! All part of The Magic Circle. Close up. Wide range of magic. All events catered for. Great way to impress guests. 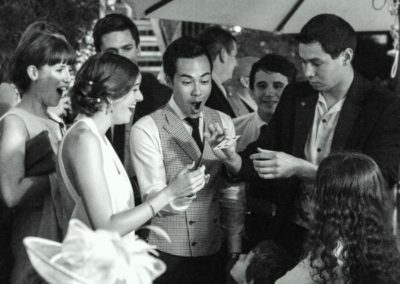 Watch your guests amazed with the quality of close up magic. 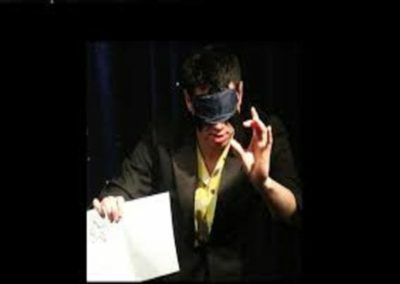 These close up magicians are great and will dazzle the audience. 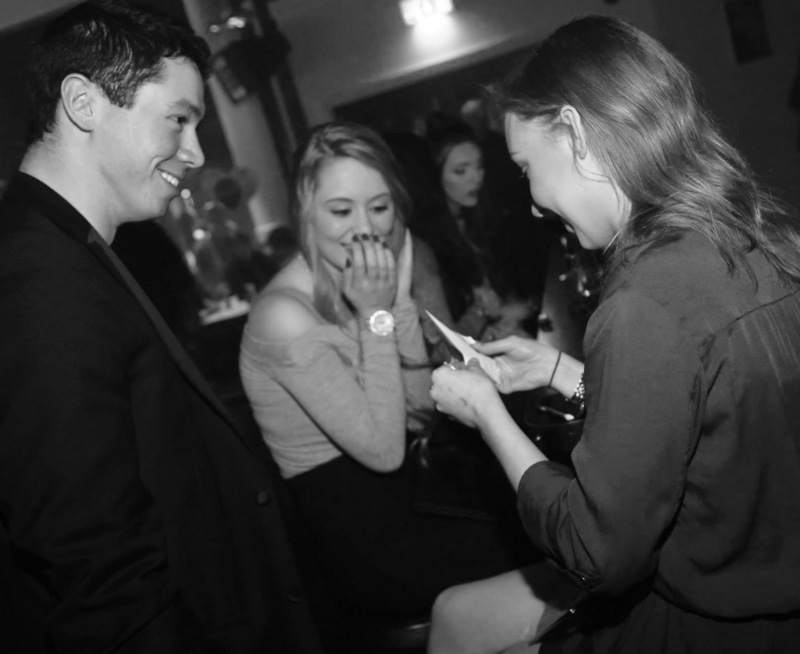 Our magicians mix and mingle with guests. 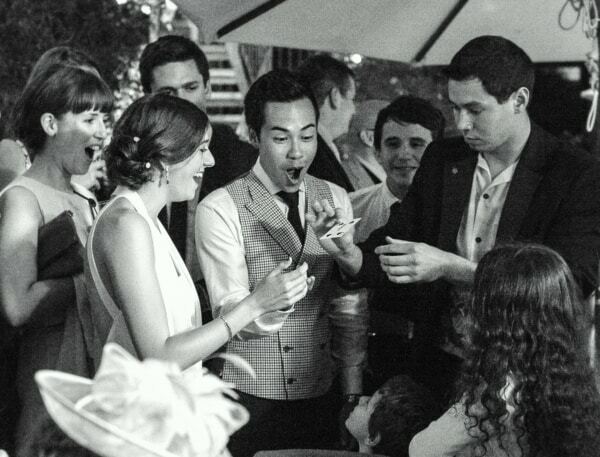 It ensures your event continues to flow, yet gives your guests that real suprise and amazement when they see what our close up magicians perform right in front of their eyes. ALSO…Reduced price on close up magicians when hiring one of our other services. How about a lookalike? Like perhaps Mr Bean? ?